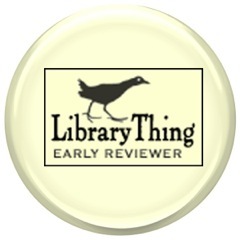 Reading Rumpus: Chronicle picture books in all shapes and sizes! 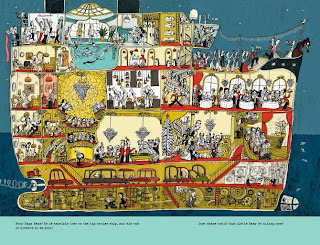 Chronicle picture books in all shapes and sizes! Publisher's Synopsis: "More adventures await The Bear's Song's Little Bear and Papa Bear. When the bears seek warmth from their chilly perch atop the Paris Opera House, Little Bear is mistaken for a toy bear and whisked away . . . to a tropical island! 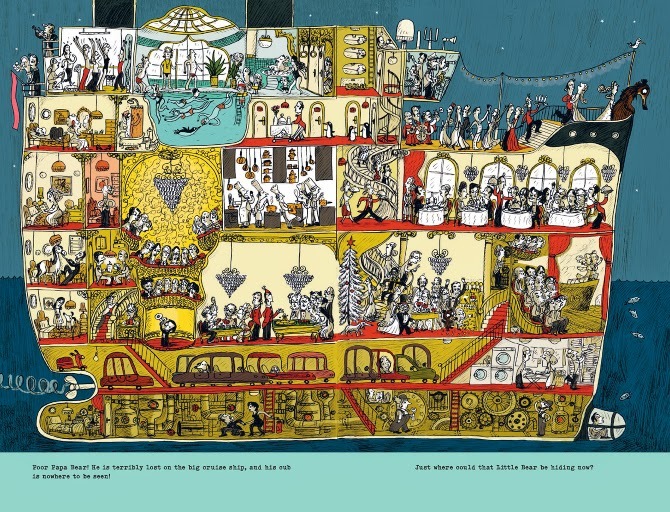 Papa Bear sets out on a frenzied journey to find Little Bear, traveling to a bustling wharf, beneath a sea brimming with coral and mermaids, onto a busy beach, and all the way to a sun-drenched island. As in The Bear's Song, Little Bear is featured in every spread. Will Papa Bear—and the reader—find him? Children and parents alike will savor Chaud's lush, detail-rich illustrations and the sweet story as well as the book's bonus seek-and-find elements"
My Thoughts: Young children love finding hidden characters and they will enjoy helping Papa Bear find his Little Bear. The illustrations are packed with lively visuals which can launch great discussions.I haven't read the prequel,The Bear's Song, but now I want to! 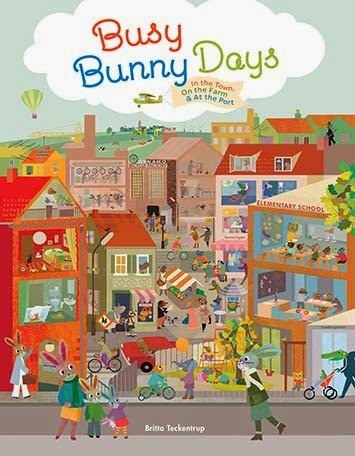 Publisher's Synopsis: "Join the Bunny Family for a busy day in their home town, on a fun-filled farm adventure, and at the port for an exciting outing in this seek-and-find book where there is always something to discover. From the time they wake up until the time they go to sleep, there is so much to see and do. Don't forget to keep an eye out for that pesky Benny Badger—he is always up to no good! 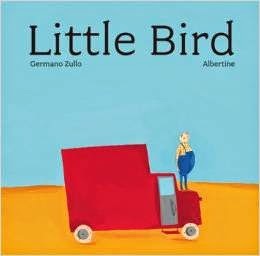 With a fresh and adorable illustration style, and so many details on every page, this picture book begs to be read again and again." 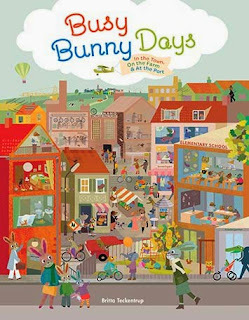 My Thoughts: Reminiscent of Richard Scarry's Busy, Busy Town , this book has a clock to help with time telling and also keeps kids engaged in looking for hidden characters. The large size assists in the search and I can picture many a kid, laid out on their tummies, tennis shoes to the sky, looking for the Bunny Family. 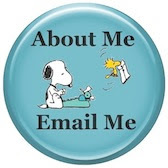 Publisher's Synopsis: "Where has Lily been lately? Everywhere! 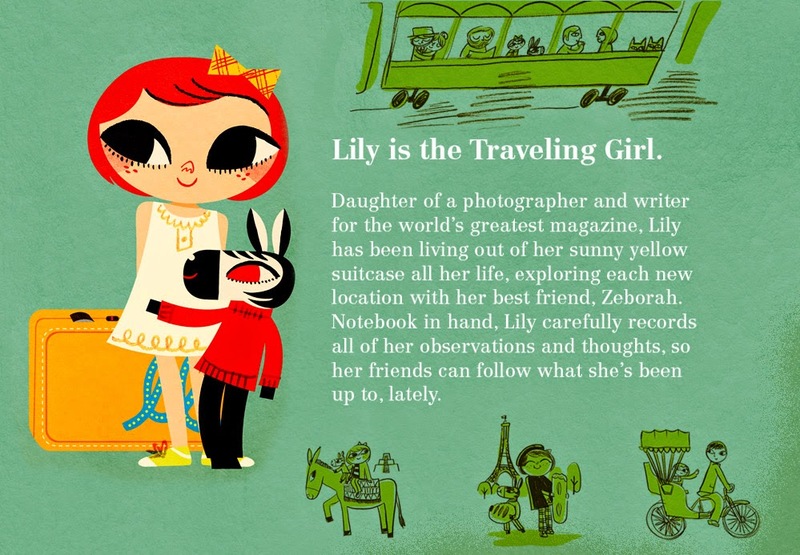 In this heartfelt picture book from illustrator Micah Player, Lily—a worldtravelling girl with boundless curiosity—goes on enviable adventures with her best friend Zeborah, travelling by plane, train, boat, and even by camel. Whether venturing far away or staying close to home, Lily knows that the joy of discovery is the best way to travel each and every day. 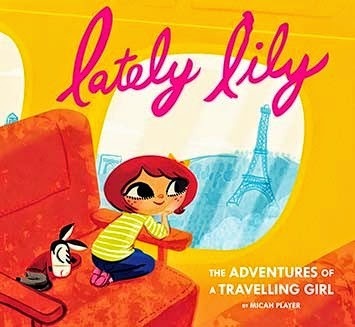 Readers and fans of the apparel line Lately Lily will appreciate this chance to join Lily on a world tour and experience the many delights of travel through her eyes." My Thoughts: Too cute! Lily's little friend Zeborah is too cute too! Seriously, readers can imagine all the fun places she goes and parents/teachers can discuss some of those places along with the greetings in various languages. Great for kids who like to daydream (like me). 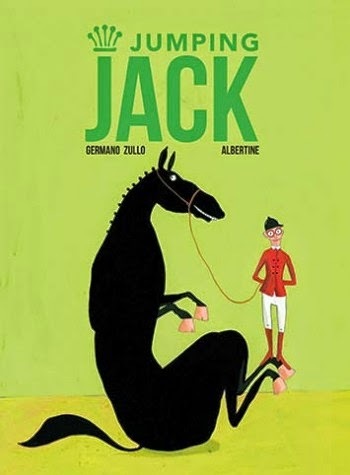 Publisher's Synopsis: "From award-winning Swiss author-illustrator team Germano Zullo and Albertine comes this unforgettable tale of Jumping Jack, a champion show-jumping horse whose partnership with his rider has earned him international fame. 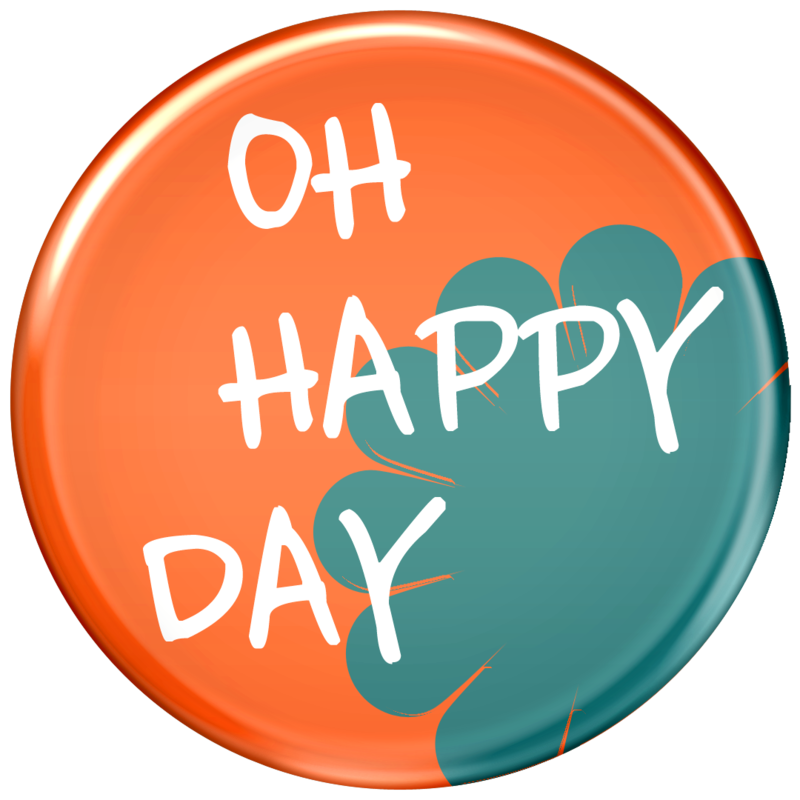 Victory is expected when Jumping Jack is on the course! Unfortunately, Jumping Jack's success has mysteriously stalled. He tumbles and struggles. What could possibly be wrong? Jumping Jack's loyal rider is determined to find out! What the duo discover will charm readers, not to mention reaffirm their faith in second chances, the power of friendship, and the potential for triumph despite stumbling blocks. A true winner!" and have meant to write about it for a LONG time. Judging by these two titles, a sweetness shines from their work, that fuzzy, warm feeling you get when you read something touching. 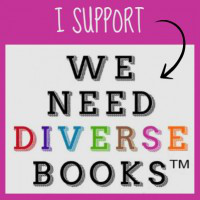 The themes in both books are acceptance and unconditional love. What better message is there? A GREAT BIG Thank you to publisher Chronicle Books for all these advanced copies (excepting Little Bird). They have been donated to an elementary classroom. You can click on any of the titles to purchase them.